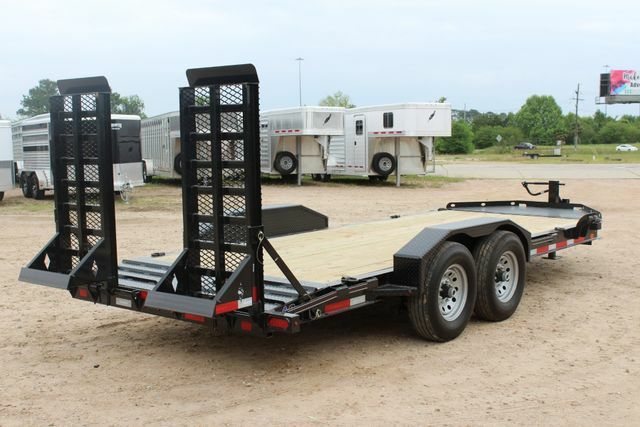 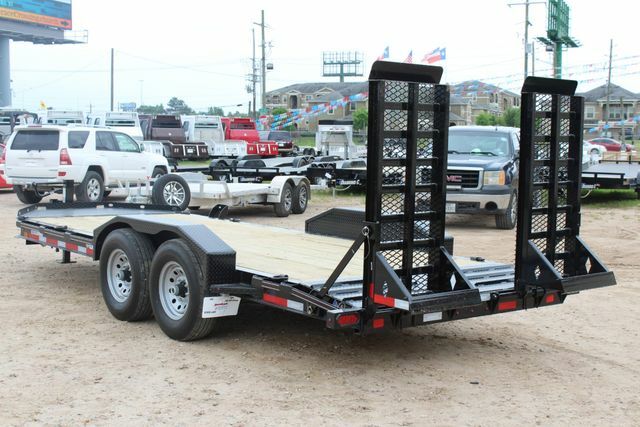 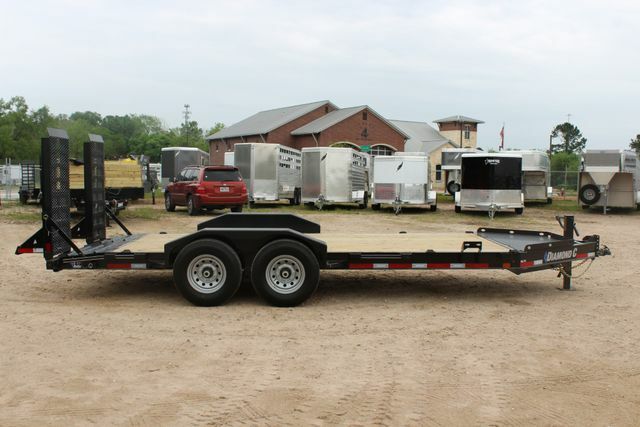 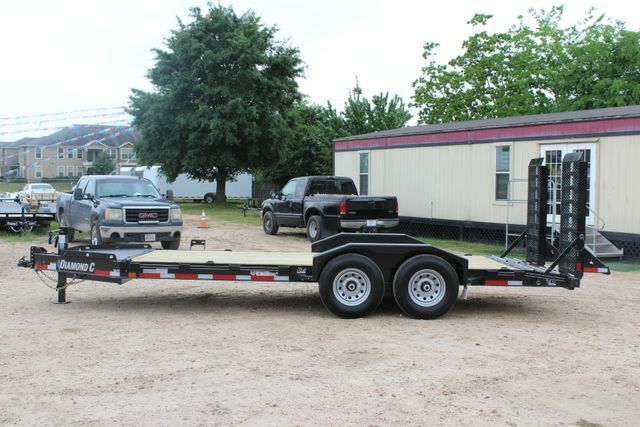 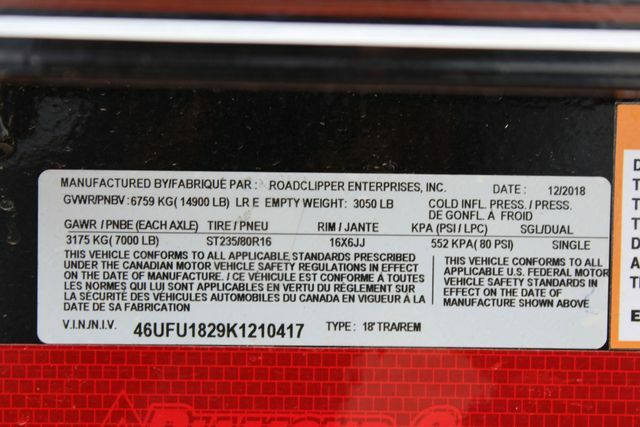 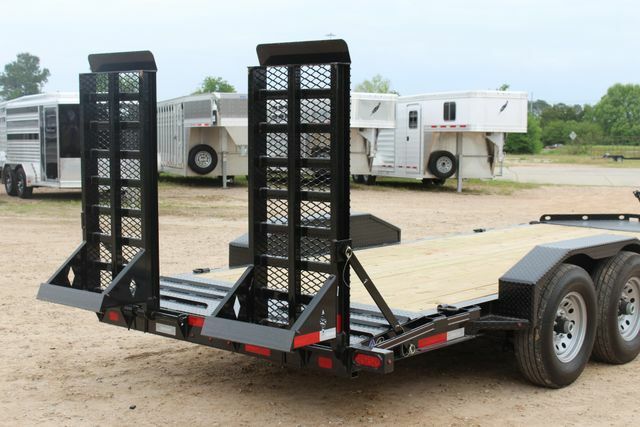 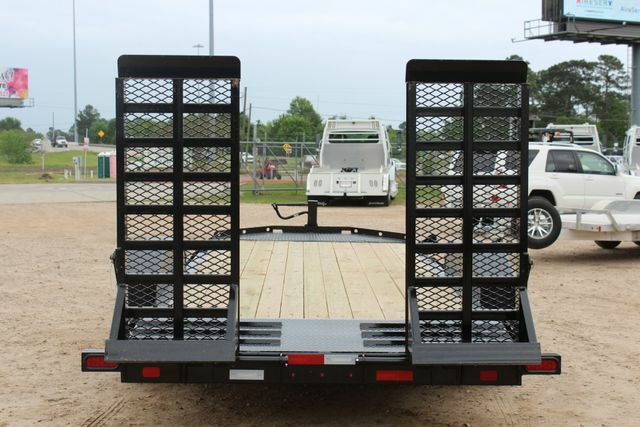 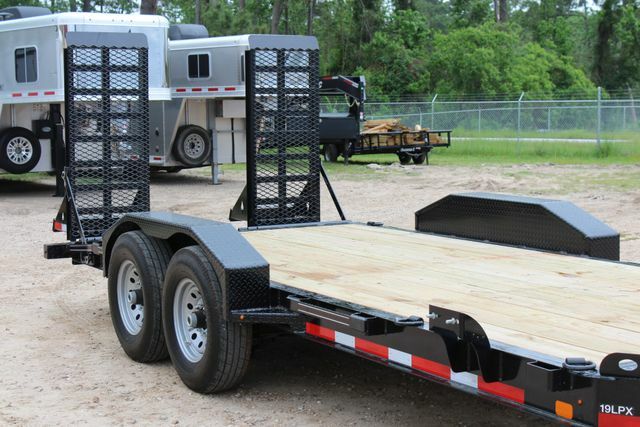 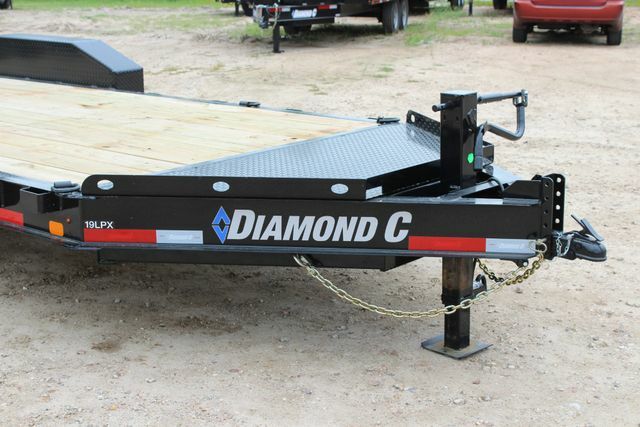 You are considering a brand new, unregistered 2019 Diamond C 18' - Low Profile Extreme Duty - LPX Equipment Trailer. 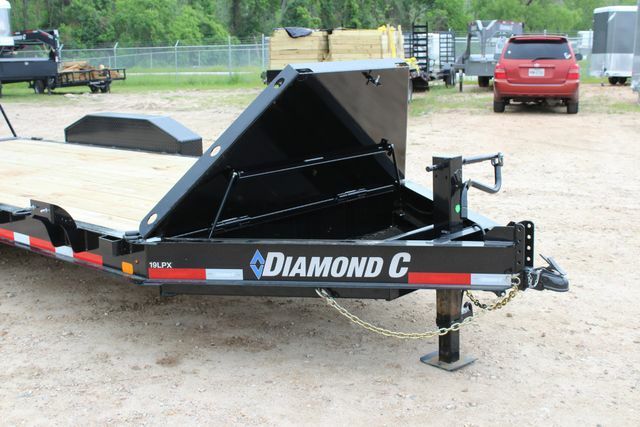 Diamond C Installed Features & Options: Low Profile Extreme Duty Equipment Trailer - LPX, 18' x 82", 14,900 lb GVWR, 8” x 10lb I-Beam Tongue/ Frame Design, Two - 7,000 lb Dexter Drop E-Z Lube - “Nev-R-Adjust” Electric Brakes, 12” Formed Bumper Rail, 2-5/16” - 15,000 lb Adjustable Cast Coupler, 3” Channel Cross-members on 16” Centers, 6-Leaf Slipper Springs, 3/16" Diamond Plate - Welded-On Fenders, 2” Treated Lumber Floor, 8”x10 lb I-Beam Tongue/ Frame Design, 12,000 lb Drop-Leg Jack, All LED Lights, Black - DM Difference Maker Powder Coating System, 24" Diamond Plate Dove with Cleats, Extra Wide HD Flip-Knee - 24” x 60” - Spring Assisted, Chain Tray in Tongue Storage, 4 - 5/8” D-Rings, Two additional D-Rings, 6 Stake Pockets, Rub Rail, Spare Mount, ST235/ 80 R16 Radial Tires, and 16” x 8 Hole - Silver Wheels. 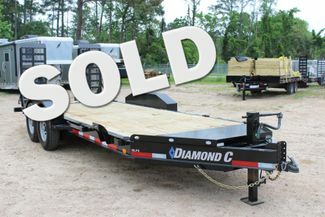 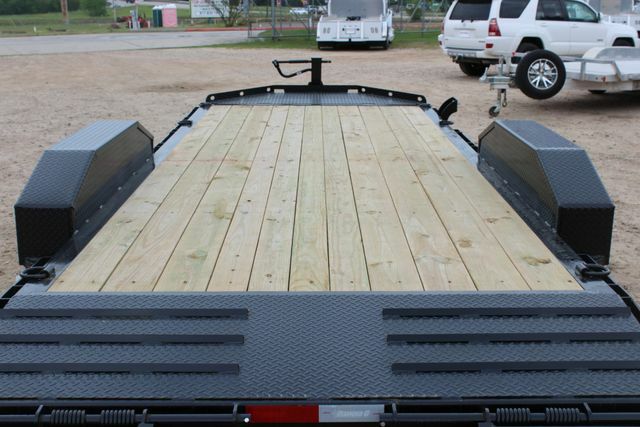 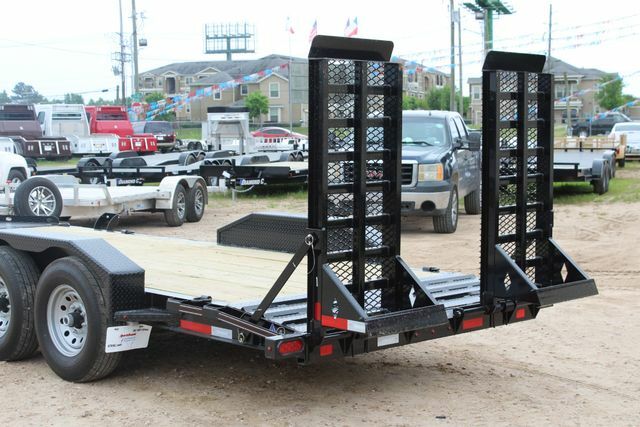 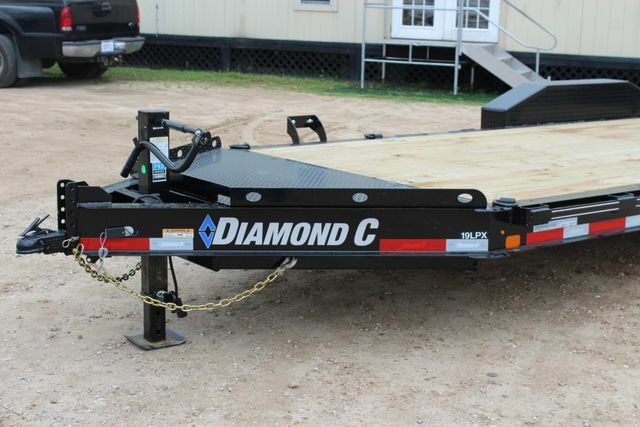 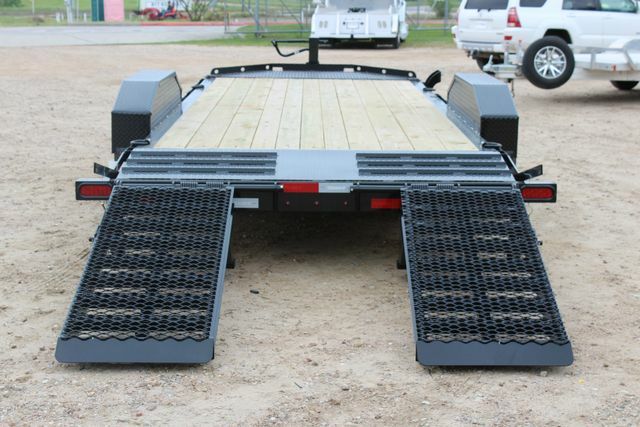 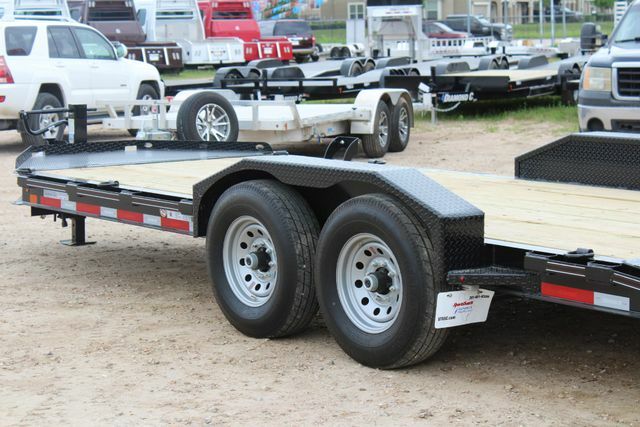 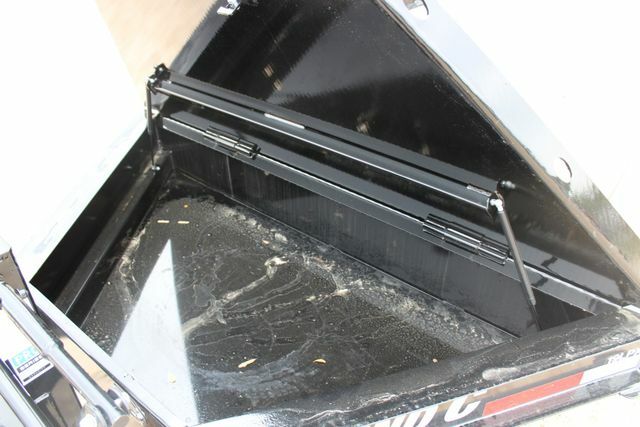 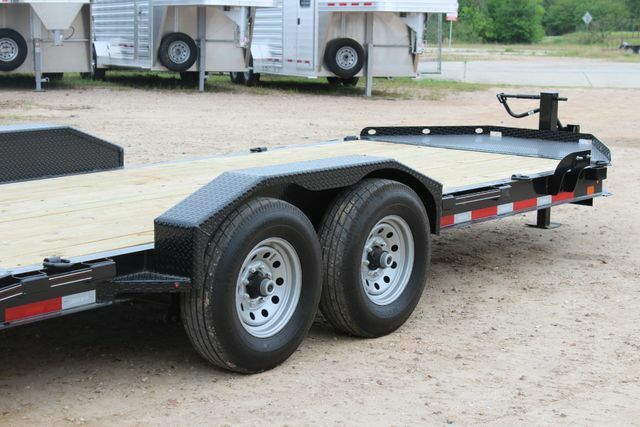 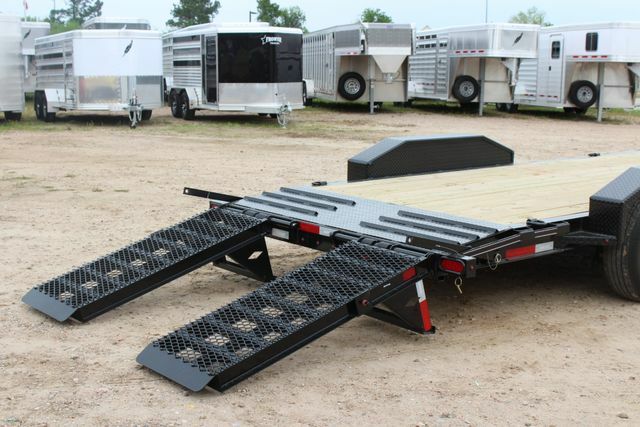 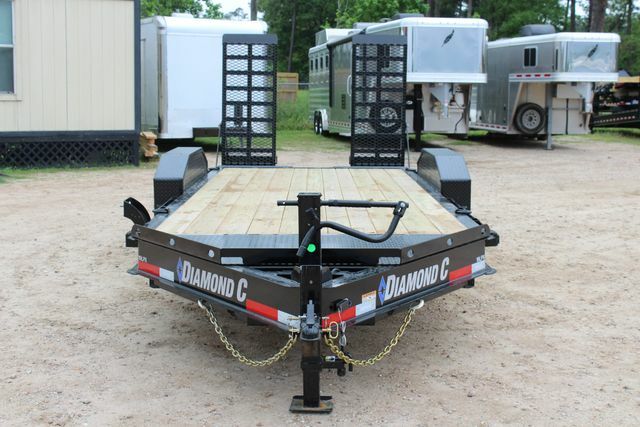 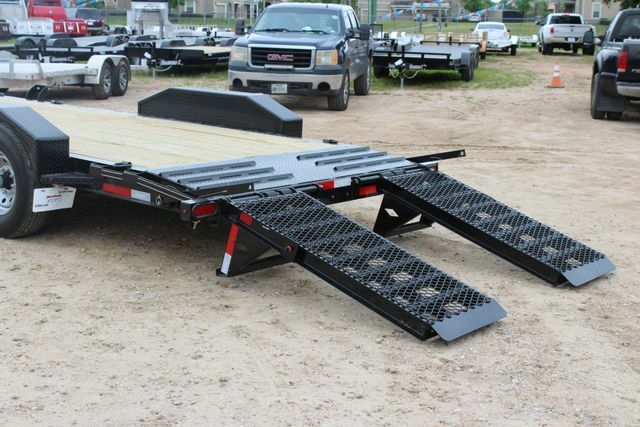 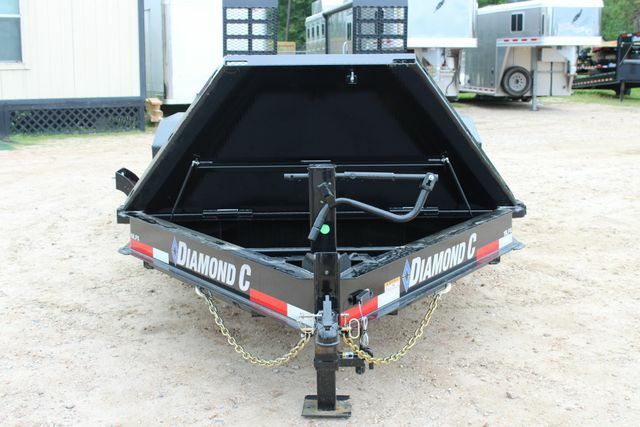 Diamon C designs, manufactures, and markets more than 50 diverse models of open flat-bed trailers. 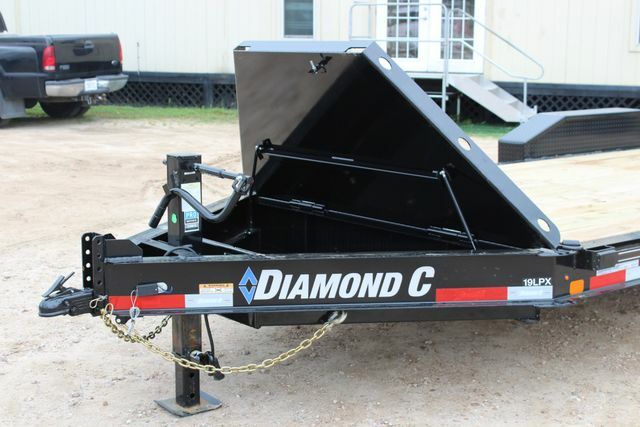 Diamond C is also a custom manufacturer, offering many options for most standard models, and ground-up custom design and manufacturing additionally.